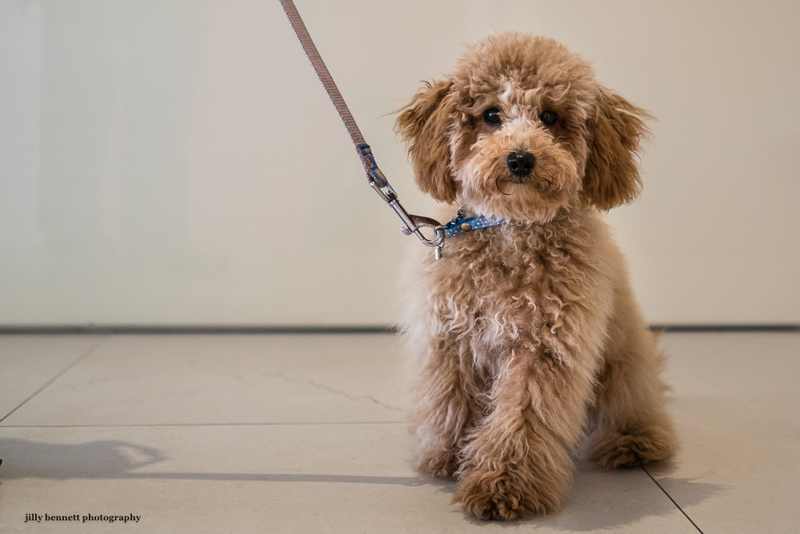 This is Kiwi, a 6 month old apricot poodle. Kiwi was born in Canada and flown over to France when he was three months old. As life goes on, he'll be regularly flying back and forth between his owner's two homes: Montreal and Monaco. Kiwi needs a tummy rub! The dog who thinks it's a cat!